Toyota is unveiling its vision of future mobility with the introduction of the innovative e-Palette concept. The e-Palette is a fully autonomous electric bus that can be customized for different uses within urban environments. To help bring the idea to life, Toyota is working along with innovative companies like Amazon, Mazda and Uber. The auto industry continues to change, especially in urban environments that are seeking new, more efficient ways to keep people moving. 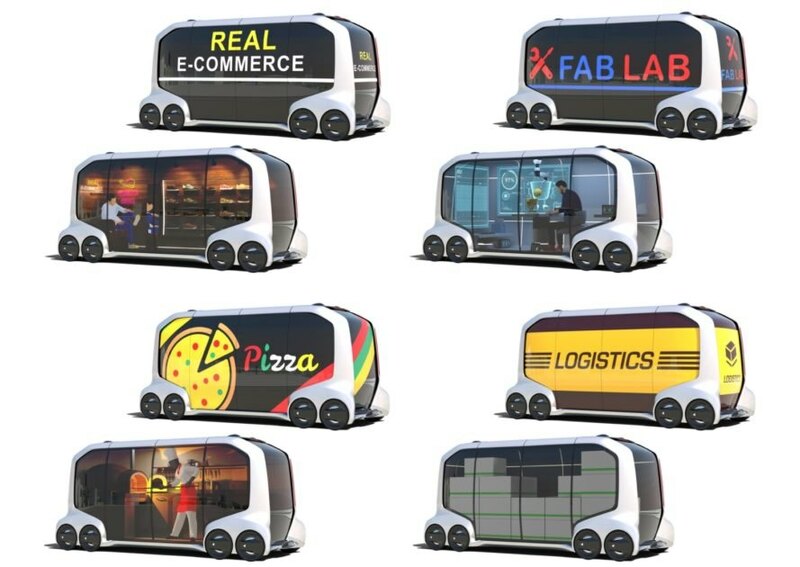 Toyota’s e-Palette concept is essentially an autonomous, electric bus that can be customized for different needs besides just moving passengers from one destination to the next. By teaming up with Amazon, DiDi, Mazda, Pizza Hut and Uber, Toyota is looking at ways that a single vehicle design can be adapted for many different uses. The e-Palette concept is designed to be scalable and customizable for a range of mobility options. Its open interior design layout can easily be outfitted with purpose-built interiors to serve different needs, like parcel delivery, ride sharing, or on-the-road e-commerce. Toyota envisions that the e-Palette Concept will be made available in three sizes, allowing not just need-specific applications, but also right-sized and right-place mobile solutions. 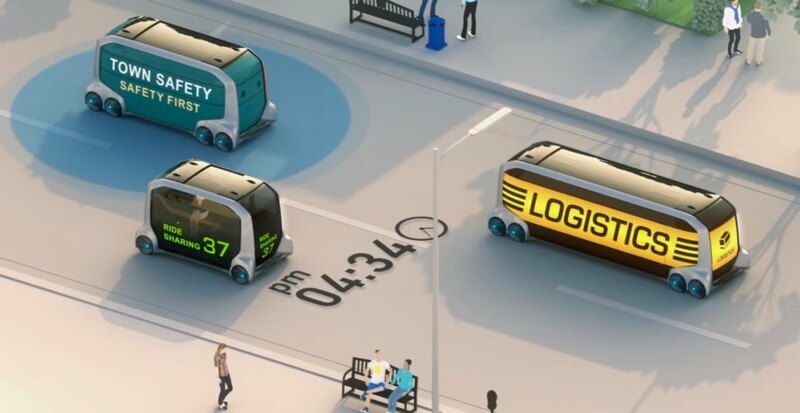 Businesses will also be able to incorporate their own technology in the concept with an open control interface and a set of software tools to allow partner companies to mount their own automated driving system. Toyota is unveiling its vision of future mobility with the introduction of the e-Palette concept today at the Consumer Electronics Show in Las Vegas.